At Aspen Ridge Dental Care we believe that achieving your best smile should be affordable. 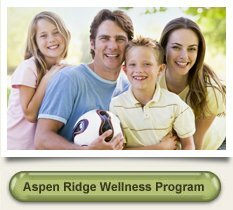 We offer a variety of payment options, including monthly payment plans through Care Credit; the Aspen Ridge Wellness Plan; credit card payments; and cash discounts. Also, as a courtesy to you, we are happy to bill your insurance company on your behalf. 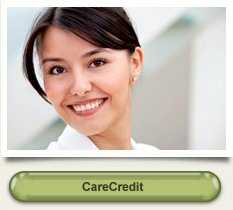 We accept most major dental insurance plans at Aspen Ridge Dental Care. As a courtesy to you, we do everything reasonably possible to process your insurance claims and maximize benefits. However, situations sometimes arise that can only be resolved by you, the policy holder. On these occasions, we ask that you promptly respond to any requests so that your claims can be processed in a timely manner. Please remember that dental insurance is a contract between the policy holder and the insurance company, and the policy holder is ultimately responsible for all charges. Our fees at Aspen Ridge Dental Care are based on a combination of direct costs, time expended, and a constant dedication to providing you with the highest quality dental care available. Dr. Waite never makes treatment recommendations based solely on what your insurance will pay because he recognizes that your dental well-being should never be dictated by an insurance company. 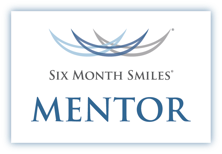 Get on the road to achieving your best smile. Contact us today to learn more about our financing options.